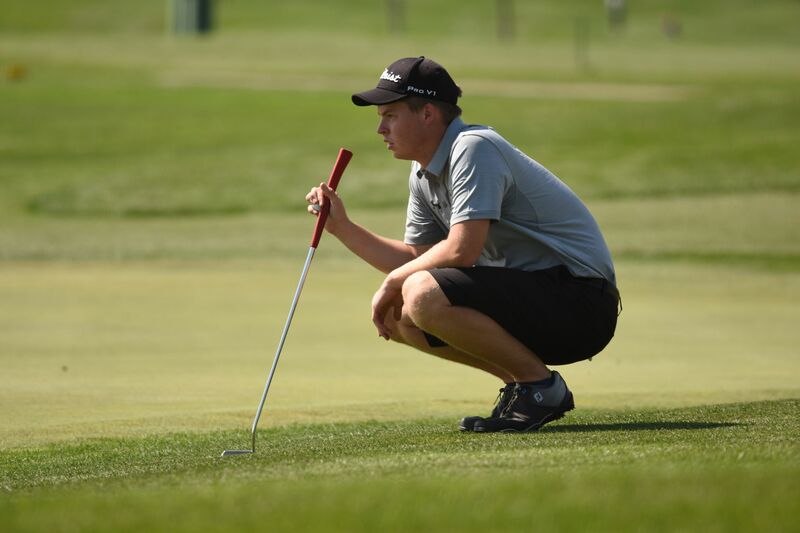 "Our golf program wants to do a better job of staying connected with our golf alumni and keep them updated on our current players, golf meet results, and how we are carrying out the Defender Way. An alumni gift to our team helps build a legacy of what it means to be a Defender and offers our current golf team members the chance to connect and appreciate those that paved the way before them. 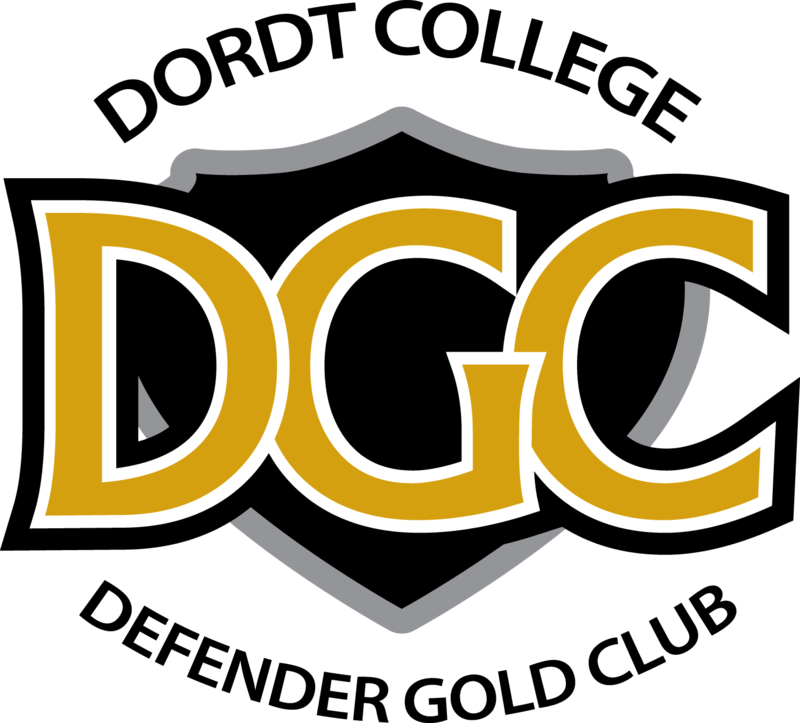 We hope that you will be encouraged by what is currently go on at Dordt, not only with the golf program, but with athletics and academics as a whole. Your gift now will help to offer current and future Defender golfers a great experience." The funds raised from this Alumni Challenge will support scholarship and our spring break trip to Phoenix this March. The men’s golf team has been traveling to various places over spring break since 2005 and The Freiburg Cup is given to the winning team each trip.